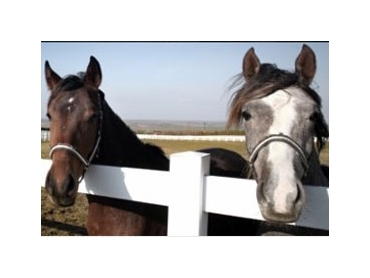 Affinity Insurance Brokers specialise in providing insurance solutions for the Equine Industry. The organisation’s staff has a combined professional experience of over forty years in the horse industry and are well aware of the activities undertaken and the risks involved. Affinity also specialise in providing Risk Management for the Equine Industry and the insurance brokerage reward customers that have a commitment to risk management. Affinity also operates a dedicated Risk Management Team that provide clients with a value added solution to their existing risk and safety program. For no additional cost Affinity will conduct a review of a company’s current risk management and safety procedures, and can provide them with the following tools which we can tailor for their specific business needs.